I recently wrote about the High Line, an elevated park in Manhattan’s lower West Side built atop historic railroad tracks from the 1930s, but have you heard about the Lowline? 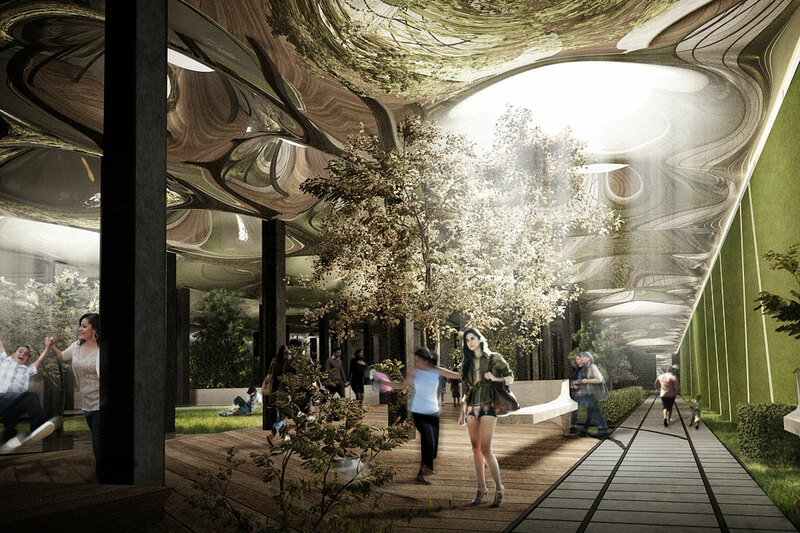 With limited space in New York City to build out, the Lowline is a revolutionary idea to build the world’s first underground park in the abandoned Williamsburg Trolley Terminal. Located beneath Delancey Street in the lower East Side, the terminal first opened in 1903 and served as a hub for trolleys carrying passengers between Manhattan and Brooklyn until service ended in 1948. 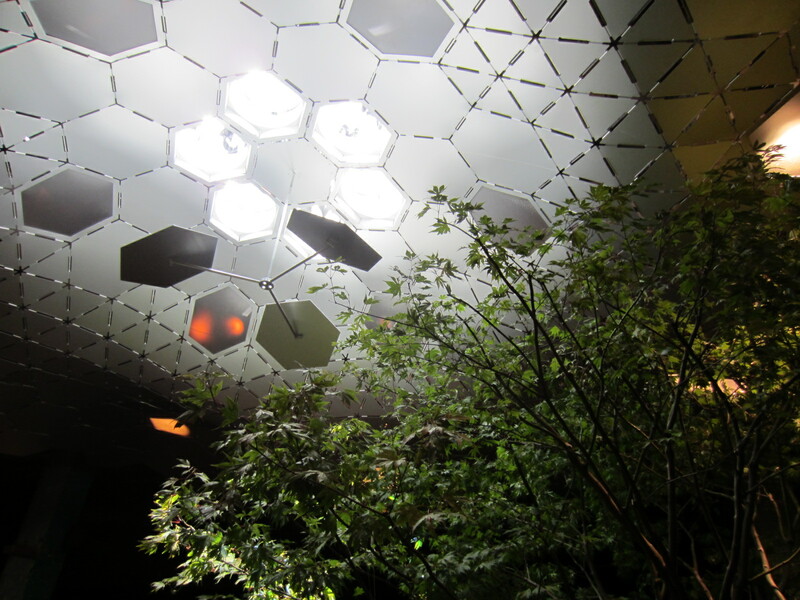 I had the opportunity to check out the Lowline site last month as part of a preview exhibit entitled “Imagining the Lowline”. 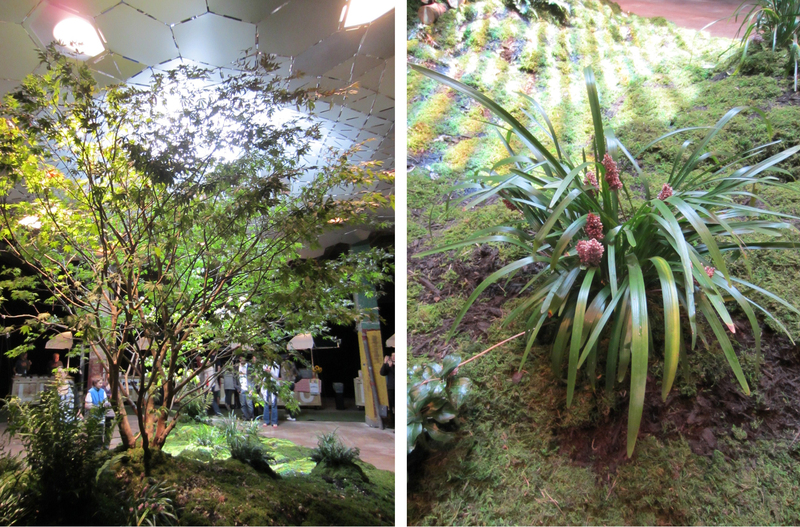 Here are some photos from the exhibit, which will give you a glimpse of what this subterranean public park might someday look like. 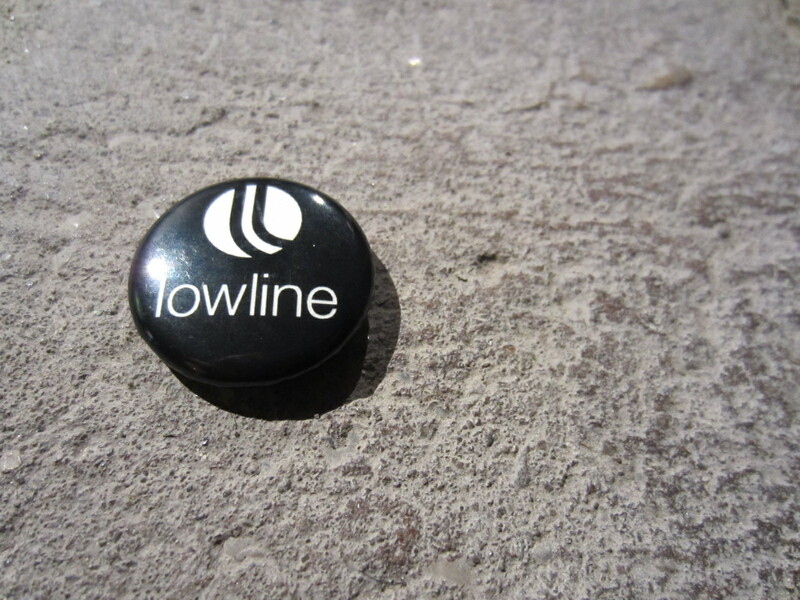 To learn more about the Lowline, visit thelowline.org. 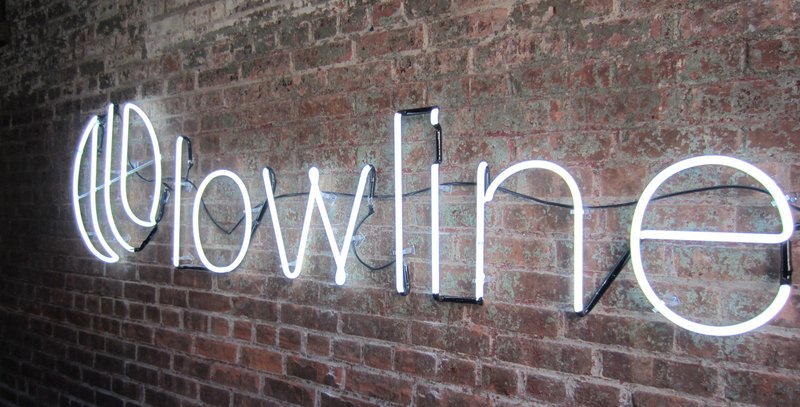 I am going to NYC in November and I wonder if this will be there. I will look for it for sure. Thanks for the post. That’s great! 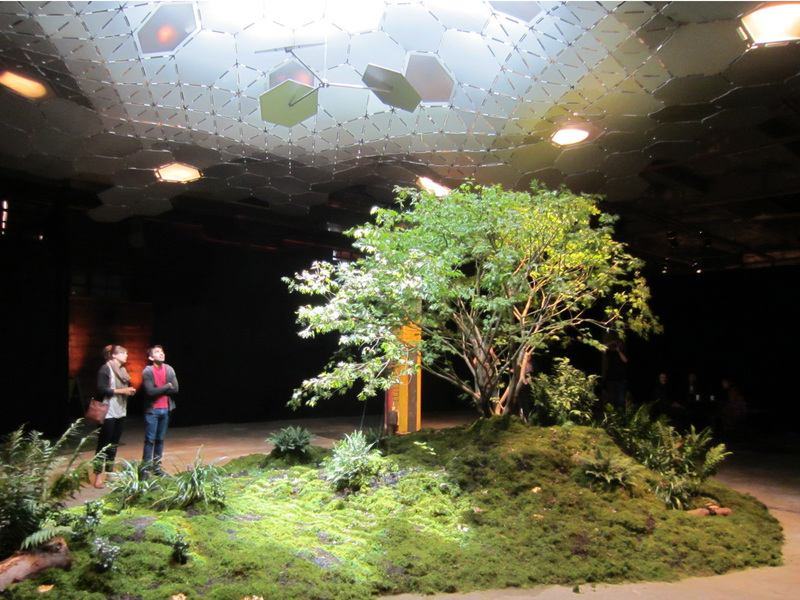 The exhibit I described was a few years ago but they have since opened a Lowline Lab on the weekends. Check out the site for more info: http://thelowline.org/. Yes I linked to the site from your post. Thanks.